Authorism Fitness is a fully responsive blogger template. It is stylish, portfolio and magazine style blogger template. 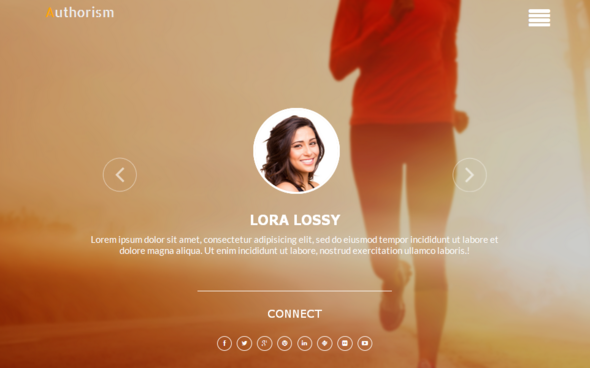 Authorism Fitness has a flat design and less jquery used plugins template very ideal for designers and developers. Authorism Fitness template could help you in showcasing your work and online projects.